This fall, we’re heading to Las Vegas, Nevada to take on North America’s biggest payments expo—Money 20/20. 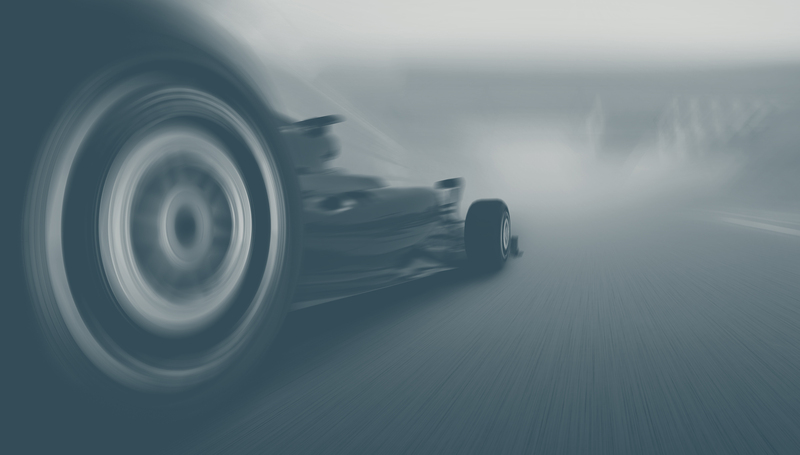 Our Money 20/20 booth will host a fully equipped race car simulator, where you'll be able to put your speed to the test. Each day, we'll give away an Xbox One X to the driver with the fastest lap time, so get your racing shoes ready. Where: The Palazzo and Sands Convention Center at The Venetian Hotel & Casino in Las Vegas, Nevada. Find us at stand 1369. What: Just announced! Check out the full agenda and list of speakers here. More details to come! Follow us on LinkedIn and follow our blog to stay up-to-date as the event approaches. Going to Money 20/20? You can get in touch and schedule a meeting with us below. We want to see you! Book a private demo session with us at Money 20/20 below.